GP-Battery - GP 76A C1 LR44/LR1154 SPEC. 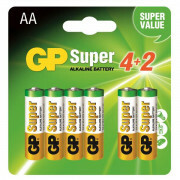 GP-Battery - GP 23AF C1 ULTRA MN21/LRV08 SPEC. 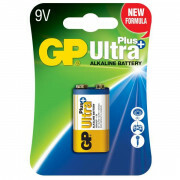 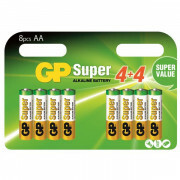 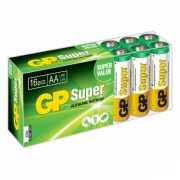 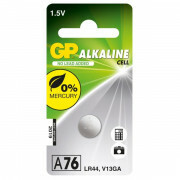 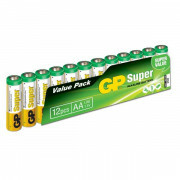 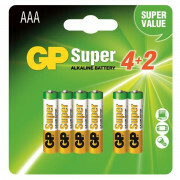 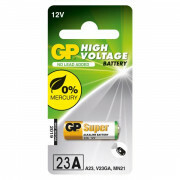 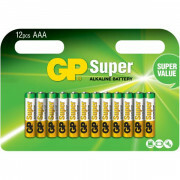 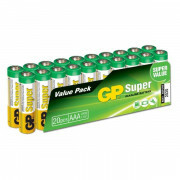 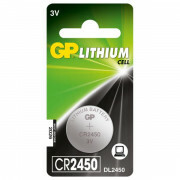 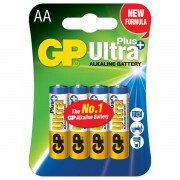 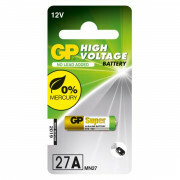 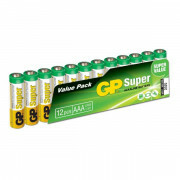 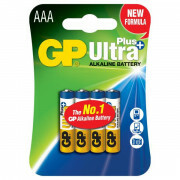 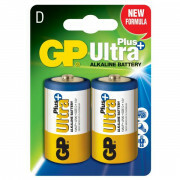 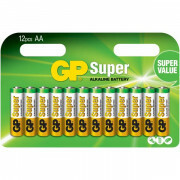 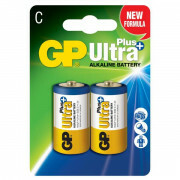 GP-Battery - GP 27A C1 MN27 SPEC.